RESOURCE companies will be restricted from exporting gas under a radical intervention by the Turnbull Government in a bid to safeguard the domestic supply and keep prices down. Prime Minister Malcolm Turnbull will make the announcement in Brisbane this morning as he meets with major players in the industry. It is an action targeted at Australians' hip pocket as he continues to push a focus on cost-of-living pressures - particularly around energy. 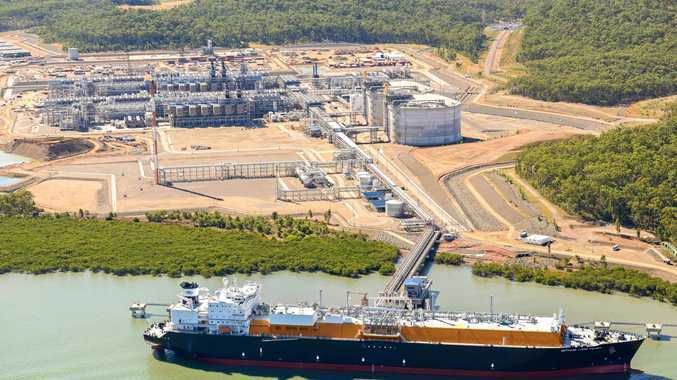 There have been growing fears of a gas shortage in ­Australia, despite the country being on the way to becoming the world's largest LNG ­exporter. The situation is such that consumers in Japan, for example, pay less for Australian gas than Australians. His announcement follows repeated unsuccessful meetings with executives form energy companies, including AGL and Origin. Mr Turnbull said under the new restrictions, gas companies would not be allowed to export more gas than they contributed to the domestic market, to ensure there was adequate local supply. "It is unacceptable for Australia to become the world's largest exporter of ­liquefied natural gas, but not have enough domestic supply for Australian households and businesses," he said. "The shortage of domestic gas supplies has resulted in dramatically higher prices in Australia - higher than prices paid in the markets to which Australian gas is being exported. "Securing supply in the domestic gas market will put downward pressure on retail prices in Australia." 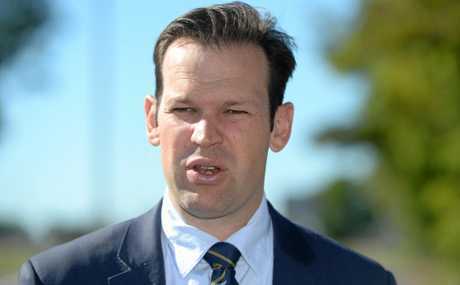 Resources Minister Matt Canavan will be in charge of enforcing the export restrictions, based on advice from the Australian Energy Market Operator and Australian Competition and Consumer Commission. The Australian Domestic Gas Security Mechanism is expected to be put in place by July 1 and will not be required to pass through the Senate to be implemented. 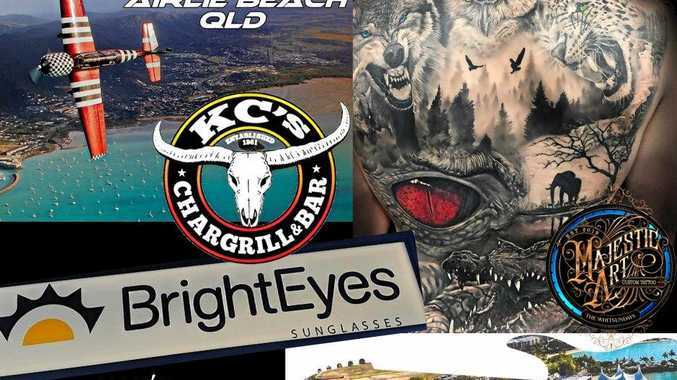 It is only expected to be a temporary measure to deal with the looming crisis, with Mr Turnbull putting pressure on State Government's to ­remove restrictions on gas exploration and development projects. Queensland Resources Minister Anthony Lynham opened up a section of the Surat Basin for exploration earlier this year, but on the condition that any gas produced had to be used in Australia.